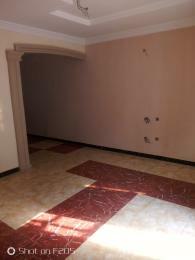 Property for rent in Amuwo Odofin includes varieties of residential and commercial properties. Amuwo Odofin, a Local Government Area, was officially created on the 27th of October, 2003. It is divided into three zones; Riverine, Middle belt and Upper Belt. Ilado, Igbo Alejo, Sankey and Tomaro among others, are the areas under the Riverine Zone, Middle Belt Zone is in proximity to Apapa Local Government via Beach Land Estate and Tincan Coconut area while the Upper Belt zone hosts areas like Festac Town, Abule Ado and Trade Fair Complex to mention a few. 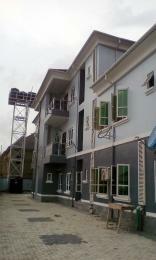 Amuwo Odofin is the only Local Government Area in Lagos State with the highest number of housing estates. Being a well-planned area that boasts of the good road network and fair electricity supply, real estate in Amuwo Odofin is quite expensive. 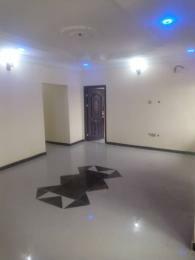 Nevertheless, it is evidently visible that, they are well built with modern interiors and exquisite exteriors, most especially, the gated estate. 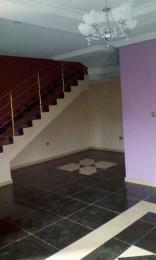 The property for rent in Amuwo Odofin are the two major categories; residential and commercial. 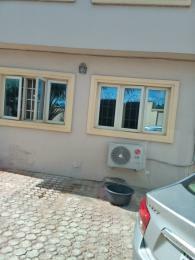 House for rent in Amuwo Odofin are in forms such as bungalow, duplex, detached house, semi-detached house, flat apartment, mini flat and self-contain to mention a few. 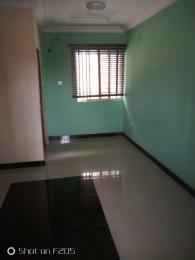 Although the houses to let in Amuwo Odofin are generally tagged pricey, there are still some, that can fit in your budget. 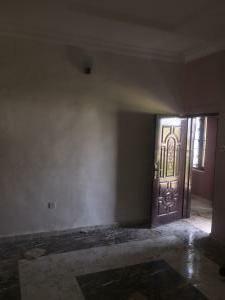 Bungalow for rent in Amuwo Odofin is within the price range of N1,000,000 to N3,000,000 per year, duplex to let in Amuwo Odofin is at the rate between N700,000 to N3,500,000 per annum, flat apartment to let in Amuwo Odofin depending on the number of rooms they have, is at the rate of N400,000 to N2,000,000 per year and smaller apartments like the mini flat and self-contain is within the price range of N250,000 to N500,000 per year. 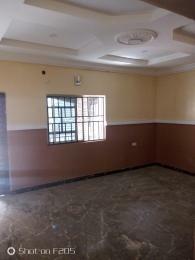 Commercial property for rent in Amuwo Odofin includes; office space, shop, showroom, warehouse, hall, hotel and so on. 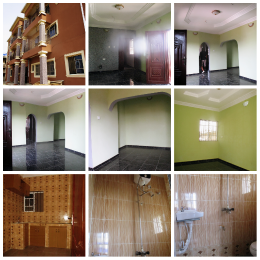 These properties are located in areas with easy accessibility and fair power supply. 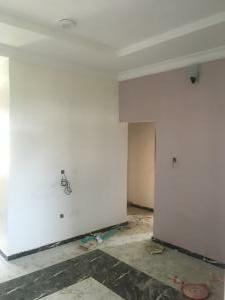 Office space to let in Amuwo Odofin comes at the rate of N600,000 to N7,000,000 per annum depending on the size and with a price range of N300,000 to N1,300,000 per year, you will be able to get a shop to let in Amuwo Odofin. 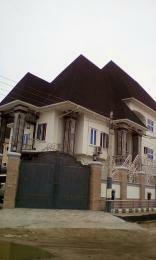 The Plots of land for rent in Amuwo Odofin are strategically located to suit the mixed purpose of use. 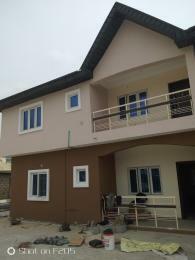 With a minimum amount of N2,500,000, you will be able to get one of the plots of land to let in Amuwo Odofin.